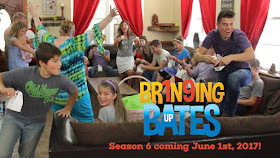 The Bates family blog: Season Six is on the way! 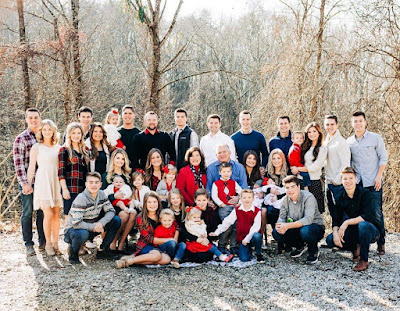 Season Six is on the way! 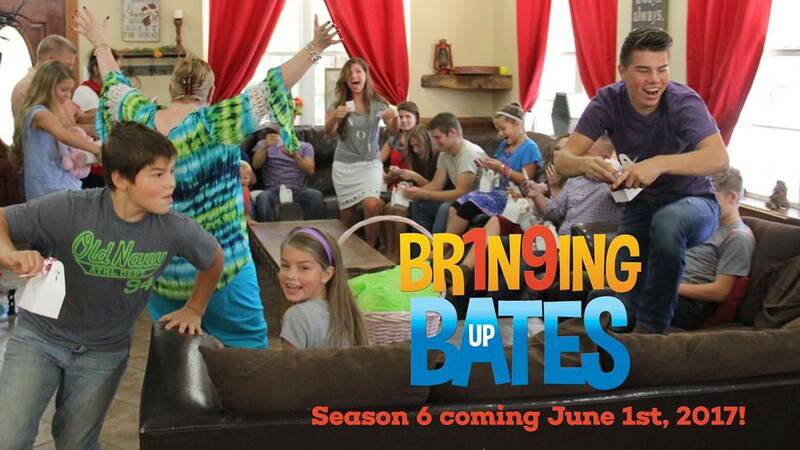 We are so excited to share that UP TV has announced that there will be a season six coming this summer. The network already has a premiere date of June 1st with thirteen new episodes! We will have the press release in upcoming blog so stay tune! awesome!! already put it in my calendar so i dont miss it! thanks for the good news! Awesome. My husband and I love your show. We watch it every Thursday night. Can't wait for Season 6.